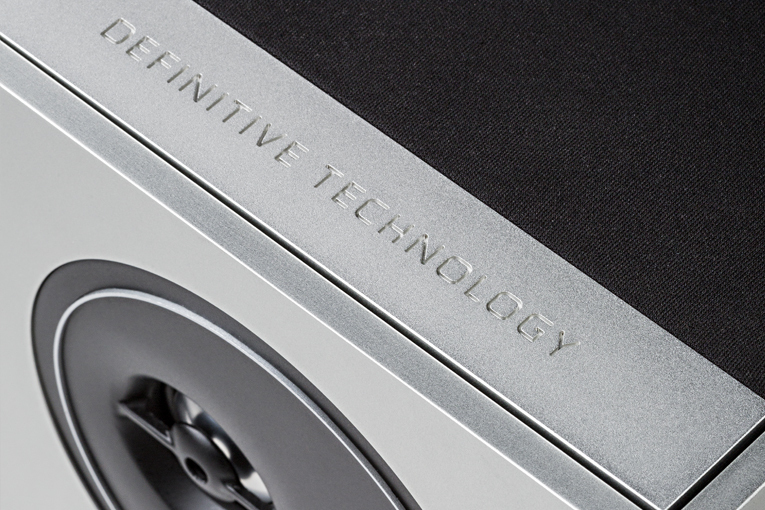 Hans said: Definitive Technology’s Demand D9 is a bona fide bargain. Partner it with some high-quality electronics and you’ll be rewarded with sound quality usually obtainable only at two or even three times its price of $749/pair. The gist: Right up there with the benchmark: KEF’s LS50.